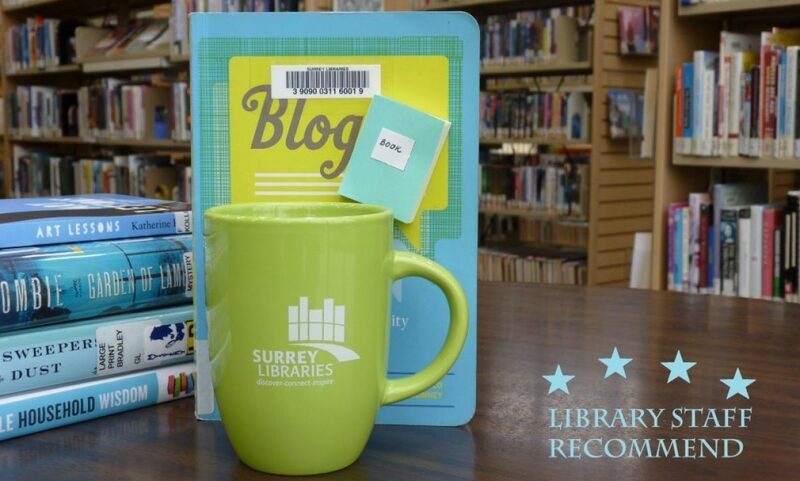 late 19th century – Surrey Libraries Book Blog – we love these books! If you’ve ever been a member of a book club, you would know that it’s rare when everyone gets to like the same book. Usually, there are opposing opinions. Not with this book! A dozen of people gave it 4 stars out of 5. Impressive! We thought it was well written, easy to read, interesting, based on historical facts which allowed us all to learn something new or expand what bits and pieces we already knew.